It’s #DecepticomicsWeek on The CSPN, and to celebrate it Cerrome Russell (@cerromerussell) joins us to spit some country wisdoms and talk about their live show in Atlanta this Saturday night. ATLANTA, GET YOUR TICKETS FOR THE SHOW! 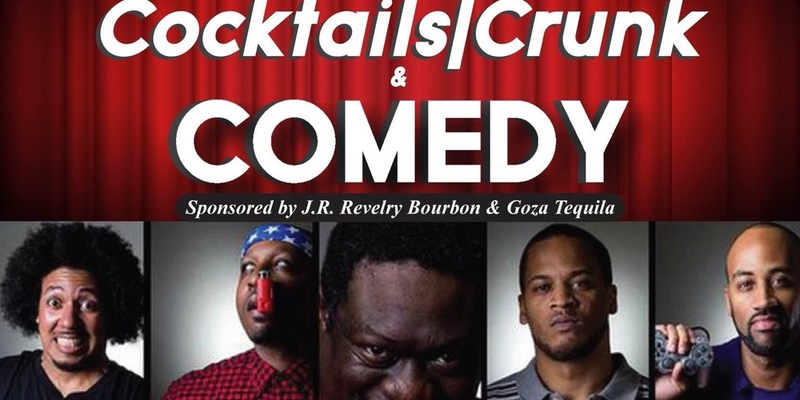 Go to https://www.eventbrite.com/e/nsfw-presents-cocktails-crunk-and-comedy-with-the-decepticomics-tickets-22336128963 for more!